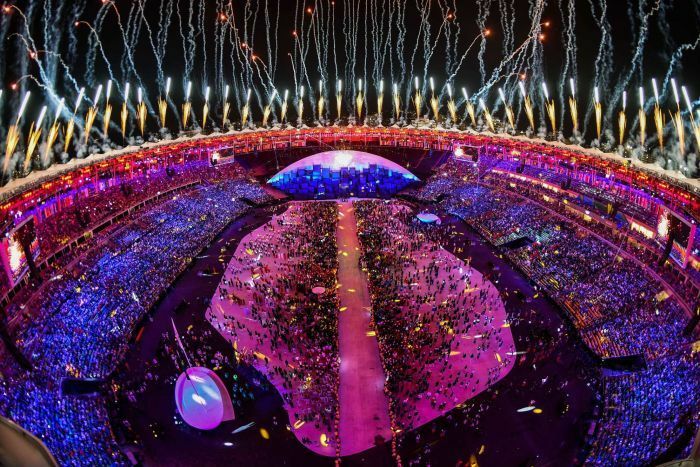 HOME / SPORTS &AMP; FITNESS / TOP 10 HIGHLIGHTS OF THE OLYMPICS OPENING CEREMONY 2016! 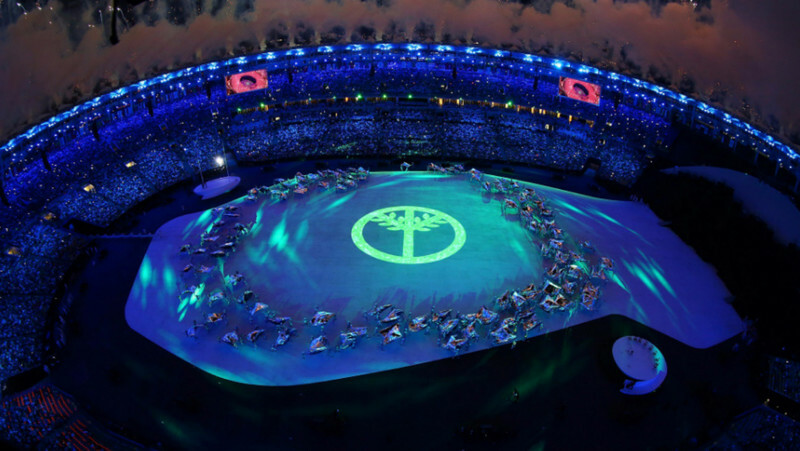 The Olympics Ceremony held this Friday welcomed the world with a bang! Held in Rio De Janeiro, Brazil celebrated its high energy and cultural biodiversity. “I’m the proudest man alive, the best place in the world is here and now!” said Carlos Arthur Nuzman, president of the Brazilian Olympic Committee. Not only was it fun and fabulous, they also broadcasted an important message – Let’s take better care of our planet. In the city of carnivals and beaches, the 31st Olympiad also celebrated those who struggled to acquire their athletic success. Synchronized fireworks kicked off the ceremony with fireworks such as a firework spelling the word ‘Rio’ and a firework shaped as the Olympic rings! 75-year-old Pele, Brazil’s most famous athlete was unable to light the cauldron due to poor health. Instead, Vanderlei Cordeiro de Lima, who won the bronze medal in 2014 for marathon lit the cauldron. Rio’s most popular song ‘The Girl From Ipanema’ was played while Brazil’s beloved model Gisele Bundchen walked down the entire arena. Wearing a gorgeous dress by Alexandre Herchovitch, she looked absolutely stunning! 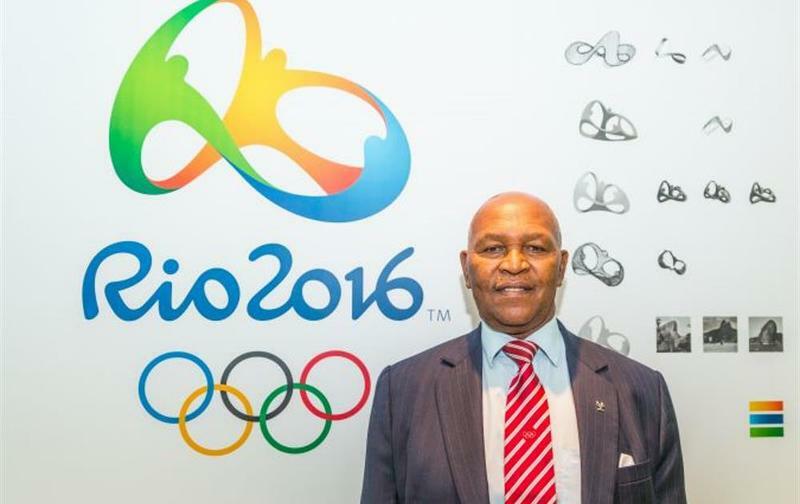 Former Olympian Kipchego Keino from Kenya was awarded the first Olympic Laurel. He was awarded due to his immense social work for helping orphans in Kenya. To raise awareness about global warming, a beautiful presentation was made where a peace sign shaped as a tree was placed in the center. "The heat is melting the icecap," a voice said in the Maracana Stadium. "It's disappearing very quickly." 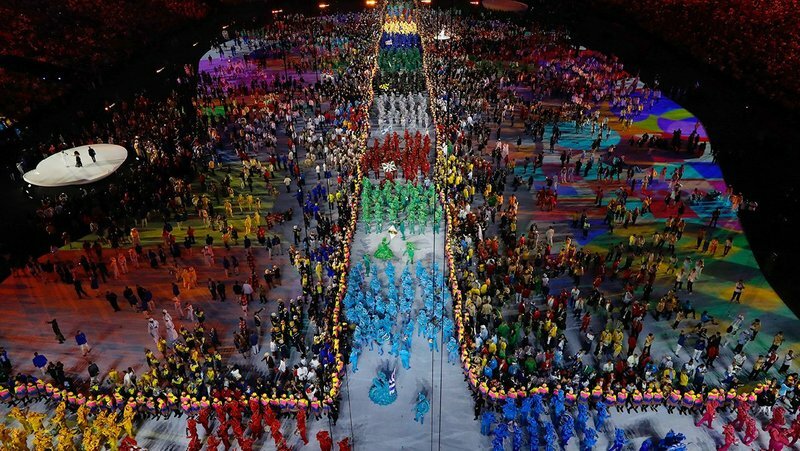 A burst of colour was observed as samba dancers grooved in the stadium. Samba music was featured throughout the event to celebrate Brazil! Performers did various dances in cool backdrops such as colourful boxes and illuminated ropes! You wish your dance parties were as lively as these! 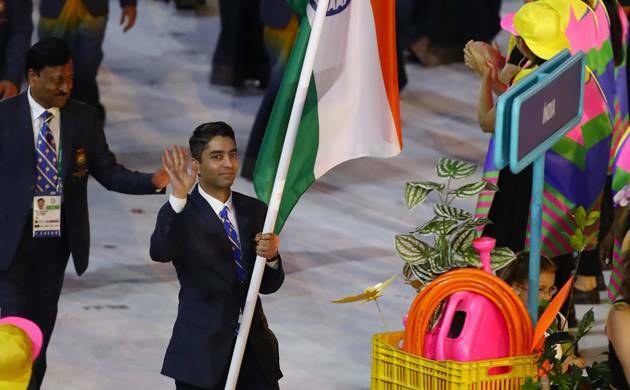 The Indian team was led by five-time Olympian Abhinav Bindra, followed by 119 athletes, which is the highest number of Indian athletes to participate in the Olympics so far. 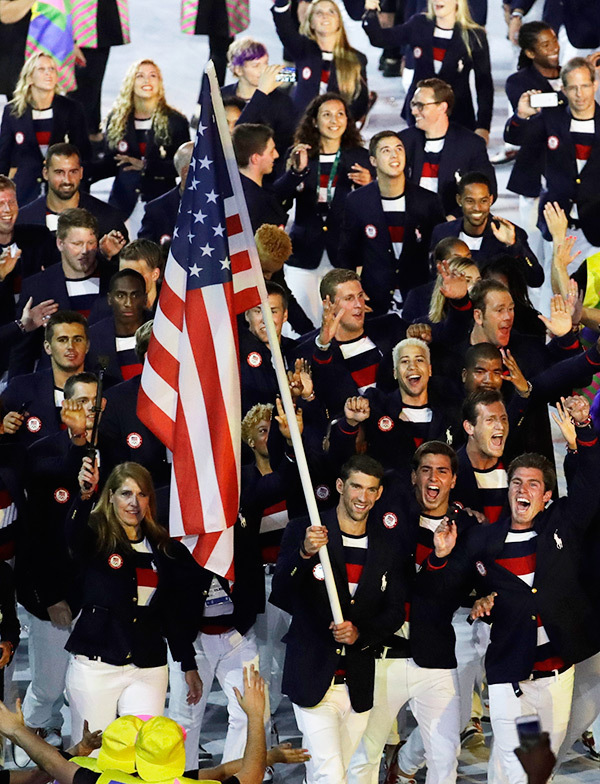 With more than 500 athletes competing, the USA team was one of the largest group at the games. The flag bearer was none other than the swimming superstar, Michael Phelps! 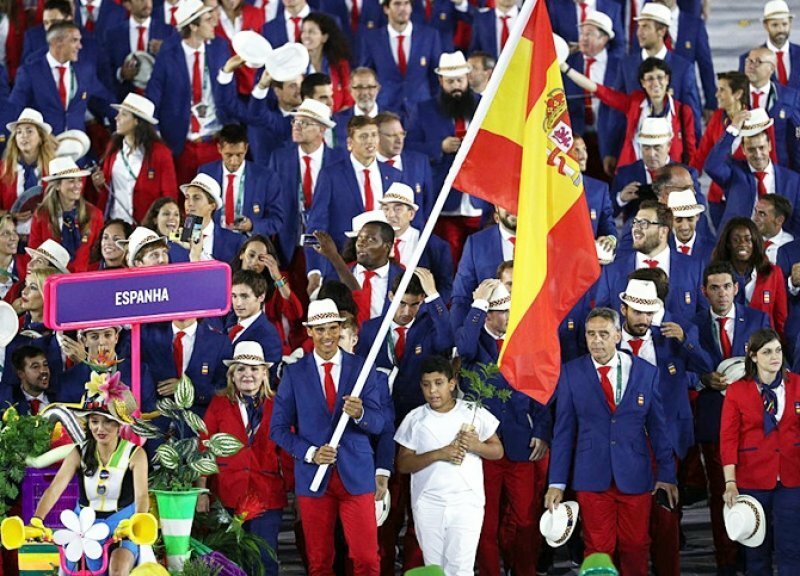 The athletes from Spain marched through the stadium, led by the flag-bearer Rafael Nadal. The tennis champion was dressed up in a crisp blue blazer, looking fine as ever! Oh no! Usain Bolt might not be able to participate in this year’s Olympics! Find out why.